Mr. Coleman obtained his BS from Union College in 1969, followed by his MBA from New York University Graduate School of Business in 1971 and an Executive Management Program from Stanford University in 1979. His past experiences include roles as Corporate Lending Officer at Franklin National Bank and Irving Trust Company, to President and Chief Operating Officer at Harbor Universal, Inc. and Benedetti Corporation. Currently, he is a General Partner of The Coleman Partnership, a private investment vehicle, and a Consultant at Executive Service Corps. 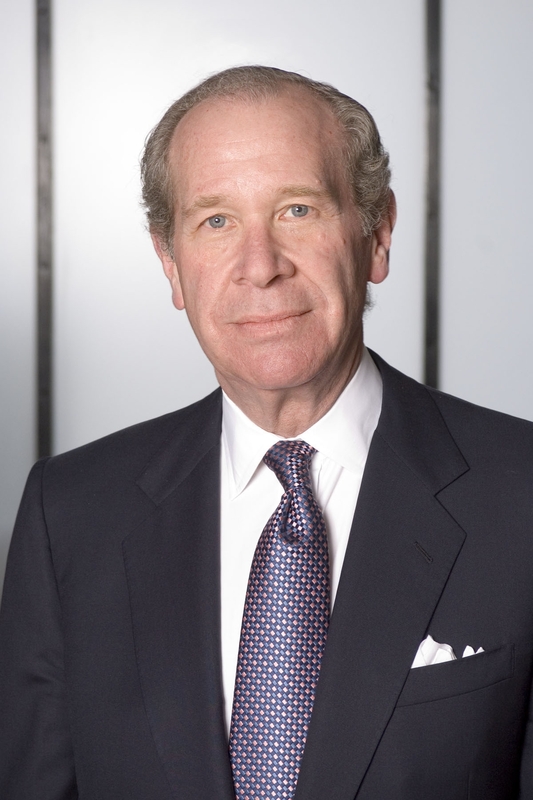 He is a former Chair of the Board of Governors at Cedars-Sinai Medical Center and now serves on the Executive Committee of the Board of Directors and Chairs the Board’s Resource Development Committee.